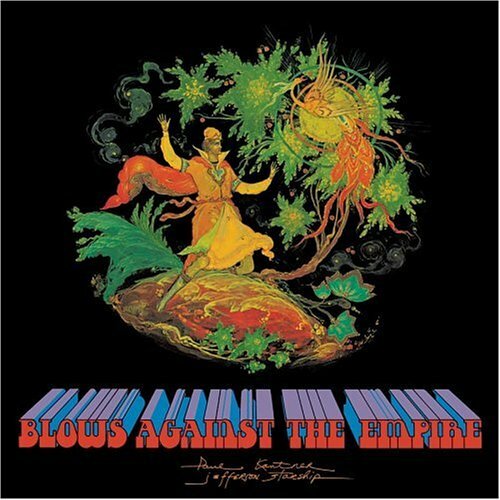 The song Let's Go Together is performed by Paul Kantner in the album named Blows Against the Empire in the year 2005 . Shall I go off and away to bright Andromeda? Shall I sail my wooden ships to the sea? Or stay in a cage of those in Amerika?? Or shall I be on the knee? Shall I go off and away to South America? Shall I put out in my ships to the sea? Or be in a cage where be lions and tigers? ?